is there any way to pop open the standard notes dialog from a custom lightning component? i have a custom lightning component and i have a link to a specific note there and i want to open this same (standard) salesforce dialog. is there any way to do this? 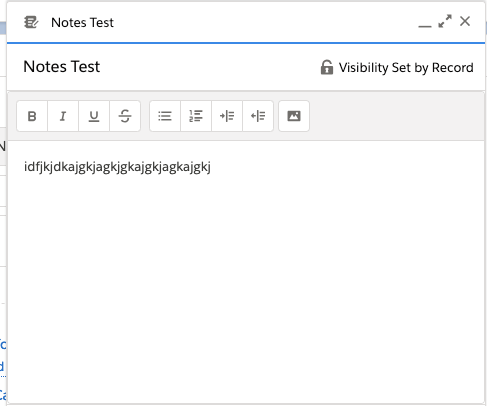 Lightning Components: how to invoke “New Note” panel from custom components? How to open VF page in lightning Experience using URL link? How to open lightning component tab from lightning quick action instead of lightning modal? Can we display custom lightning component in highlights panel of record page?